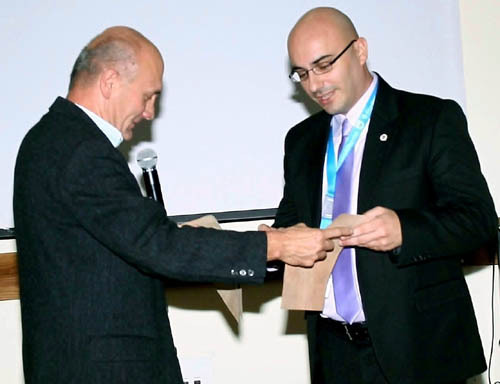 Mr Kenneth Scicluna, the Service Manager for the School Resources Department, presenting the HASEBA award to Mr Charles Daniel Saliba and Mr Andrew Dimech. 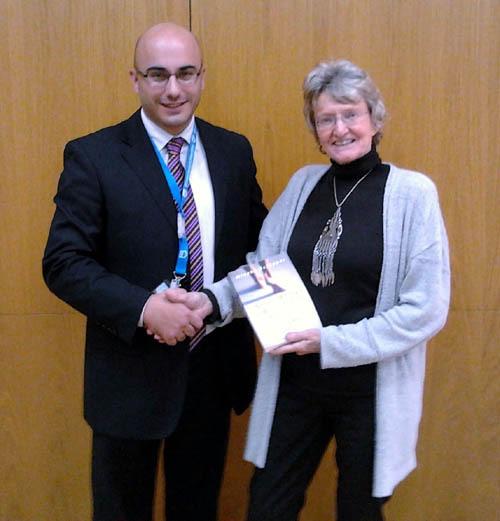 The Health and Safety Unit of the Directorate for Educational Services awards the Health and Safety Education Best Practice Award (HASEBA) to one school each year to recognize outstanding efforts in promoting health and safety educational issues. This year, the award was given to the Sir Michelangelo Refalo Sixth Form for its outstanding efforts in organizing a variety of complementary-curricular activities. The health and safety teachers at Sir M.A. Refalo Sixth Form, Mr Andrew Dimech and Mr Charles Daniel Saliba, hosted qualified guest speakers to talk about issues such as Internet and mobile scams; plastic money and fraud; the responsibilities involved with loans, debit cards and credit cards; road safety; drug and alcohol problems; and Internet safety and social media threats. 6th to 13th November, 2011. 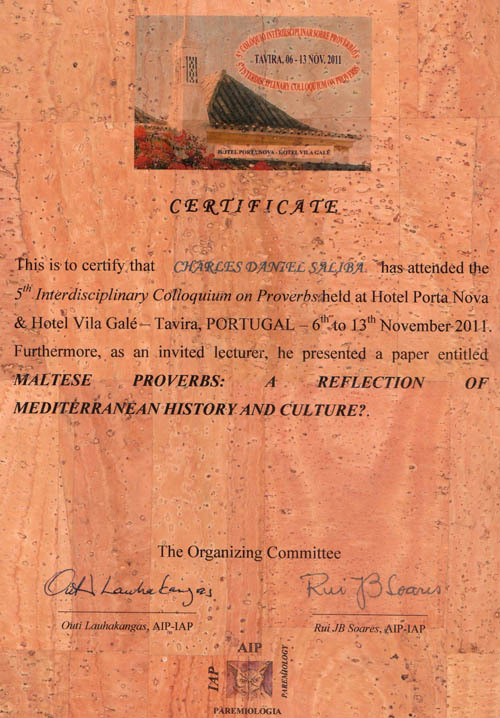 Charles Daniel Saliba receives a commemoration for his participation in the colloquium. 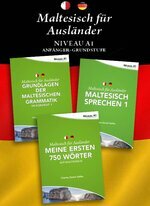 Professor Mineke Schipper presenting her proverb book 'Never Marry a Woman with Big Feet'. 21st and 22nd November, 2008. In this Seminar the Tenchi Ryu Karate Jutsu Club had the honour to host Grandmaster Paul Bowman 8th Dan Degree Black Belt and other top Dillman Karate International instructors, including Master Graham Dyball 5th Dan, Master Chris Byrne 5th Dan, Master Steve Shipp 5th Dan and Master Edward Clare 5th Dan. 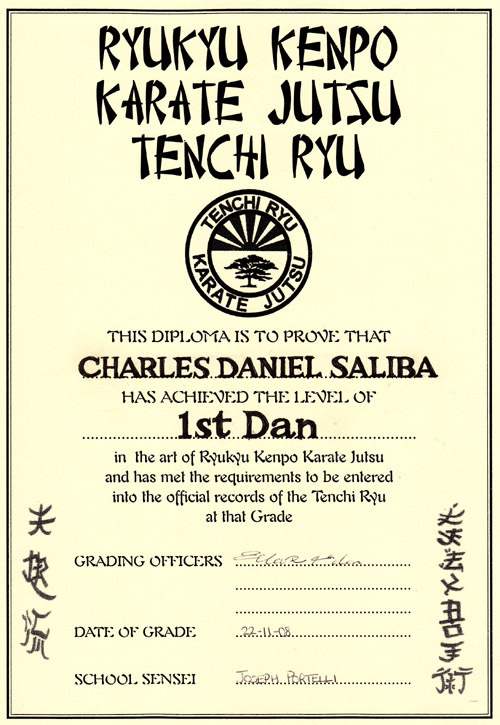 Grandmaster Bowman and Master Clare promoted Charles Daniel Saliba to 1st Dan Black Belt. 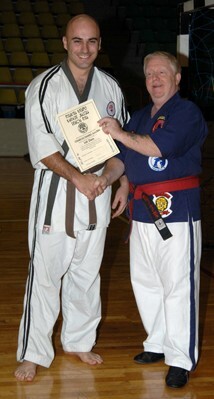 Master Edward Clare 5th Dan, presenting the grading certificate to Charles Daniel Saliba. 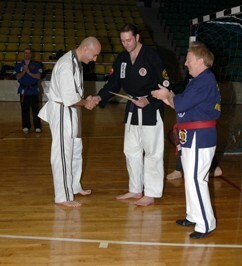 Charles Daniel Saliba being greeted by Grandmaster Bowman. The National Book Prize Award was organised by the National Book Council and was held at the Auberge de Castille under the patronage of the Prime Minister Dr. Lawrence Gonzi. 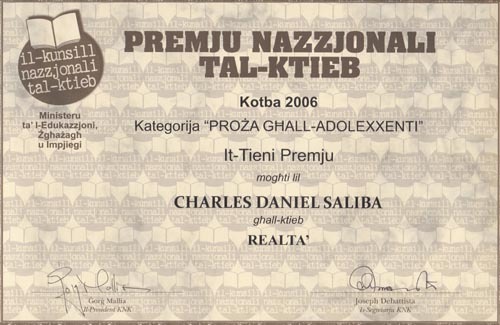 Book: Realtà, Wise Owl, (2006). 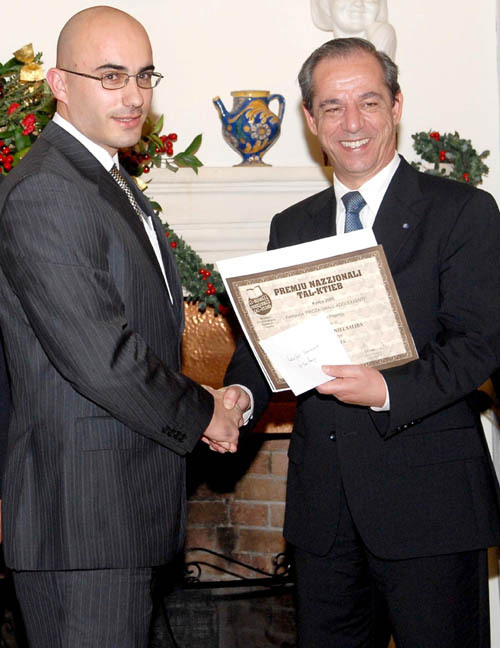 The Maltese Prime Minister, Dr. Lawrence Gonzi, presenting the National Book Awards Certificate to Charles Daniel Saliba . 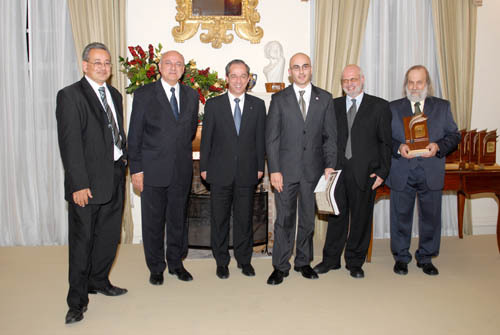 From left to right: Mark Anthony Vella (Wise Owl Manager), Dr. Louis Galea (Education Minister), Dr. Lawrence Gonzi (Prime Minister), Charles Daniel Saliba (Author), Dr. Gorg Mallia (President of the National Book Council).